As a business, we believe that we have a big role to play in supporting our local communities and in supporting our colleagues in their fundraising activities. 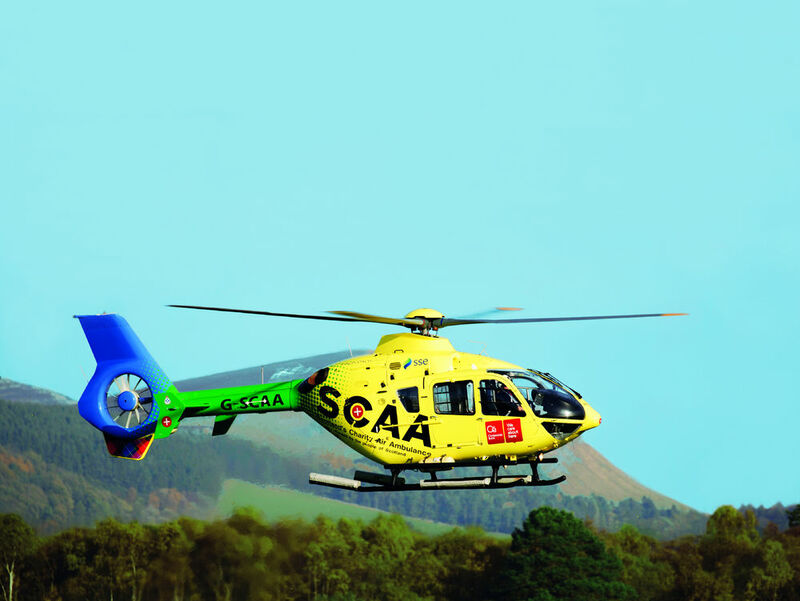 Each year we get you to vote on our corporate charity, this year it is Scotland’s Charity Air Ambulance, and we put on events throughout the year to raise funds. We also support you in your own personal charity fundraising. You may even be able to claim some funding from us to help you reach your goals. We offer work experience and career fairs to school children and internships to students to actively promote our career opportunities and the wider aviation industry. We have a Community Fund managed by our independent Community Board. This is given £120,000 per year to support local community projects around the airport delivering improvements to health and well-being, the environment and education.